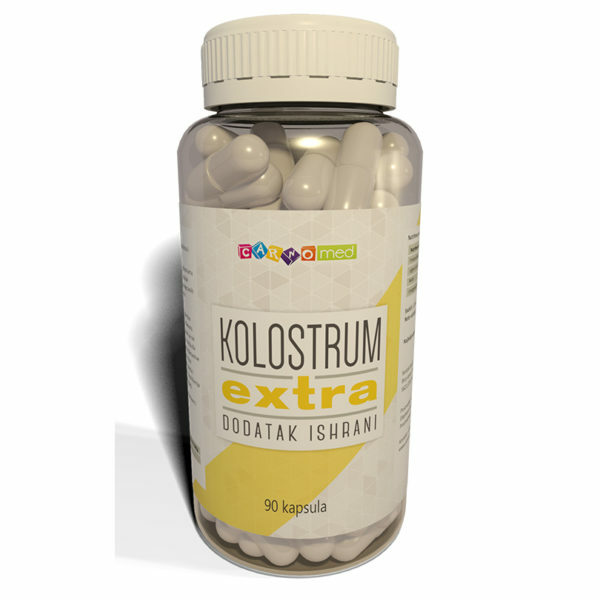 Natural bovine colostrum with a high content of immunoglobulins. 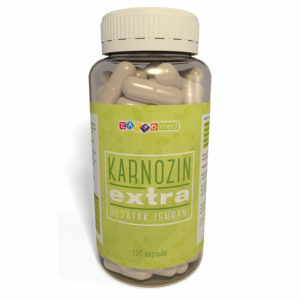 Contains lactoferrin, lactoalbumin, growth factors. 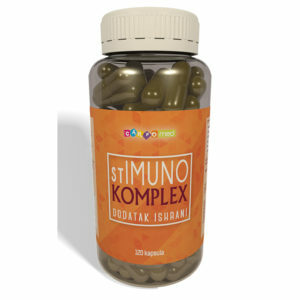 Poor digestion and digestive disorders? Slow regeneration of the damaged tissue? Then Kolostrum Extra is the right product for you!